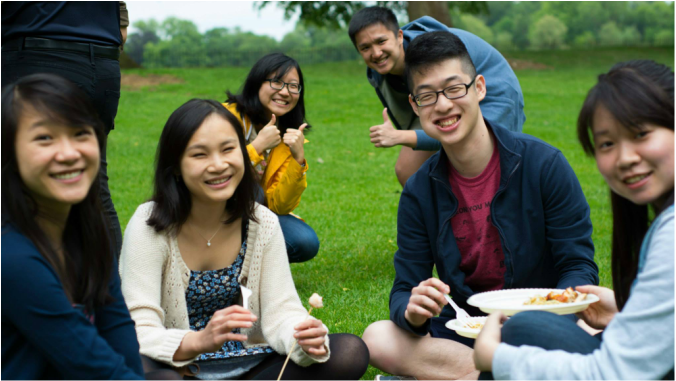 Be a part of our lovely society and experience that small slice of Singaporean and Malaysian culture while at Oxford! As a member, you will be able to take part in all our events at absolutely no charge and have a jolly good time, all while enjoying some pretty incredible membership privileges! You can sign up as a member of OUMSSA at any of our events. To find out more about OUMSSA's activities, you can also join our Facebook Group. Membership begins from the day payment is received and ends the day you graduate. Membership begins from the day payment is received and is valid for a year.